Kirby is here again! and this time as a super adorable 12" plush! From material selection down to each loving stitch, this Kirby plush is made with care. 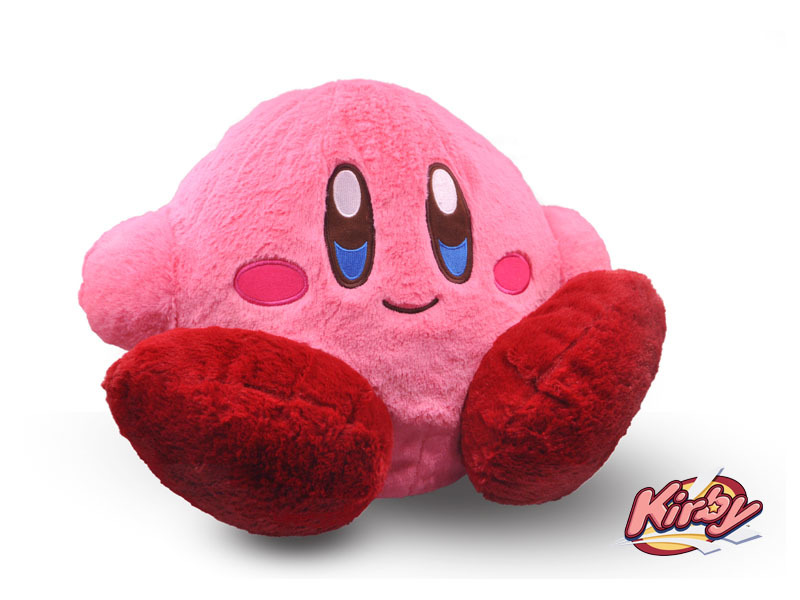 With Christmas just around the corner this will make the perfect cuddle buddy for that special Kirby fan!